Protect our Homes and Hills is a grass roots citizen group made up of Yorba Linda residents concerned two proposed hillside developments. 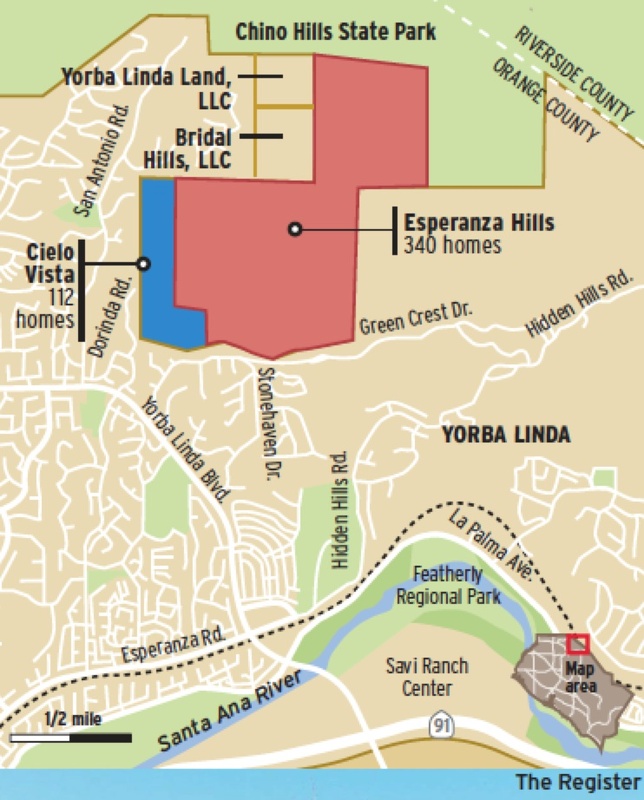 The focus is now on the Esperanza Hills project as residents reached a settlement agreement with the developer of the Cielo Vista project. 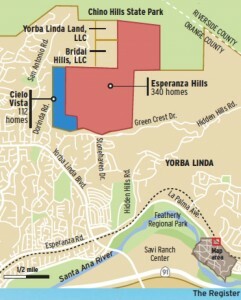 Two adjacent housing projects have been proposed in the steep hillside terrain above Yorba Linda. 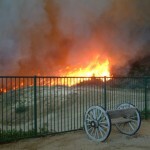 Neither of the projects is within Yorba Linda city limits and therefore the projects will be processed and reviewed by the County of Orange. Cielo Vista is constrained to 80 units based on a settlement agreement reached by residents with Protect Our Homes and Hills. The project will be built on the southern portion of the site’s 87 acres. A daily access is planned for Via del Agua. 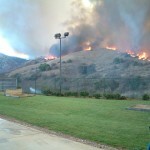 Esperanza Hills is a 340 unit project on 460 acres due east of the Cielo Vista project. It also proposes to only use Stonehaven as the ingress/egress to the project. The project has been revised to include a 500′ long bridge spanning Blue Mud Canyon. 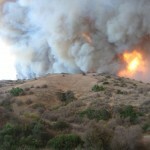 An emergency access is proposed through the neighboring Cielo Vista project. 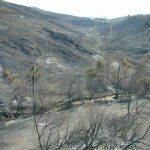 Both project sites burned to the ground in the Freeway Complex Fire of 2008. If approved, the two projects would add approximately 4500 vehicle trips a day to already overburdened Yorba Linda streets. As a rule of thumb, each housing unit is estimated to generate 10 vehicle trips a day. This includes not just the residents but all of the other vehicle that provide service (FedEx, pool guy, etc.). Therefore 452 houses x 10 vehicle trips a day = 4,520 additional car trips a day on area streets.